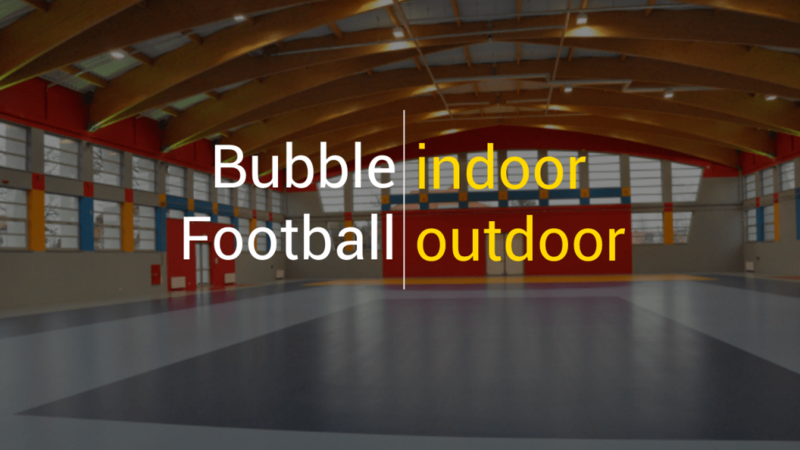 Bubble Football available from Winter to Summer! Bubble Football is one of 5 most popular attractions for stag parties, friends reunions and team-buildings. 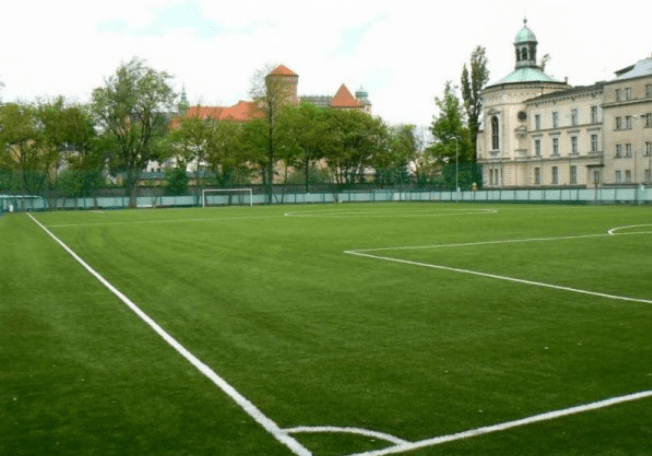 Krakow is among the most developed cities in Poland and has a lot of sports facilities where people can play Bubble Football all year round. 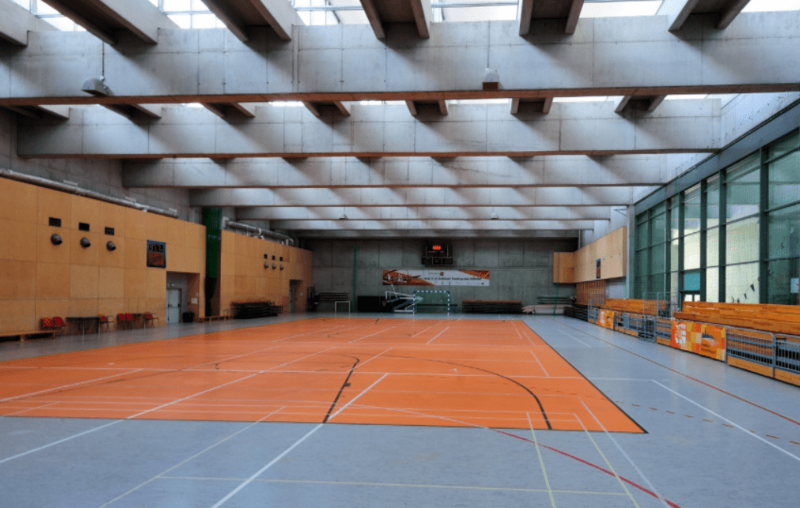 Of course in winter people play indoor – in sport halls, and in summer on football pitches with real grass or astro turf. 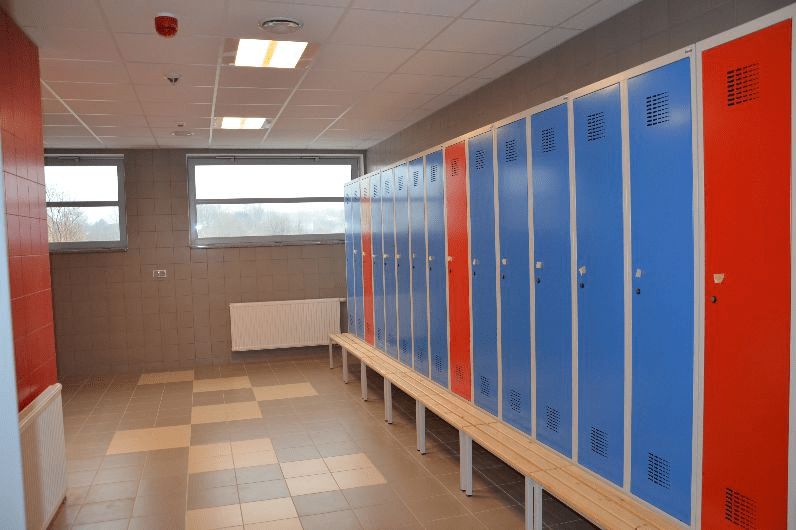 All our locations meet the highest standards: they’ve changing rooms where players can change their clothes and take a shower after the game. 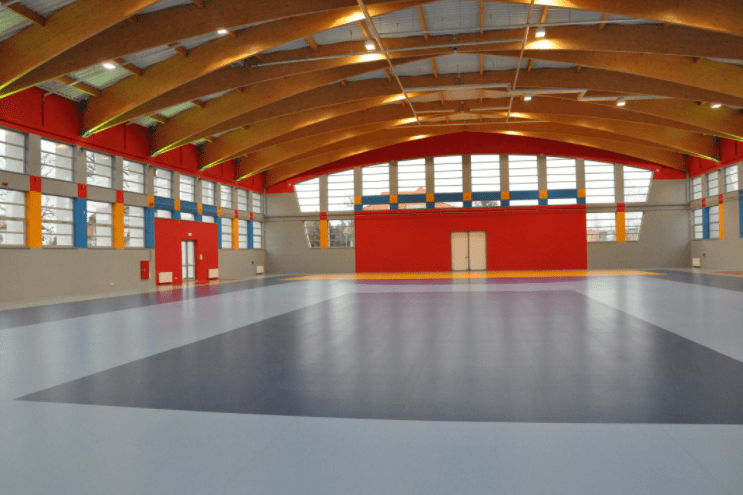 In the pictures we show you our sport halls and football pitch with artificial turf. 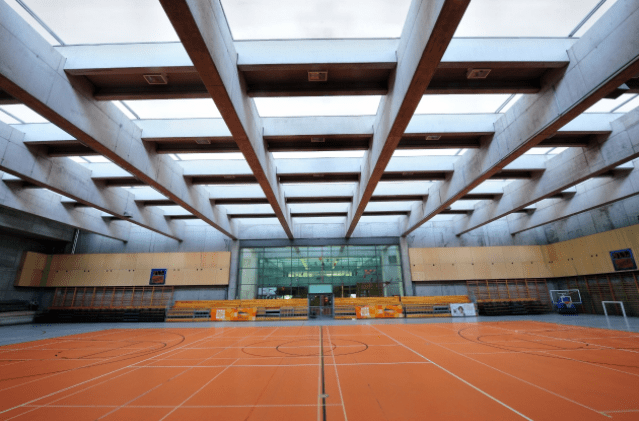 The second one is located in the heart of ancient Cracow. Just try to imagine the game with Wawel Castle in the background where many centuries ago the Polish kings and queens used to live. This entry was posted in About Us, Friends Reunion, News, Stag Party. Bookmark the permalink. Bubble Football World Cup 2018!